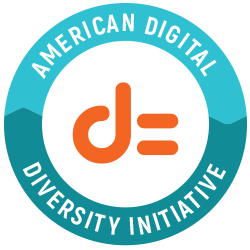 The American Digital Diversity Initiative's inagural Future of Work & Smart Cities Hackathon included computer programmers, designers, UX/UI, project managers, and social workers during the weekend of February 8 - 10, 2019 at California State University Long Beach. 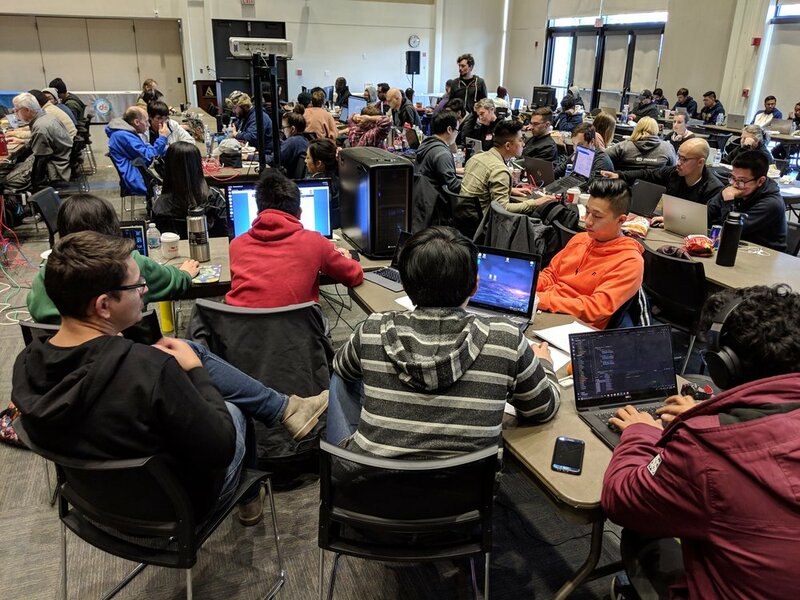 The first ADDIHACKS hackathon held February 8–10, 2019 at California State University Long Beach was an exciting 48 hours of competition and camaraderie among the 100 or so participants. The event featured college students, coding bootcamp students, and professionals divided into 16 teams. Their challenge: Creating solutions for the Smart Cities & Future of Work. 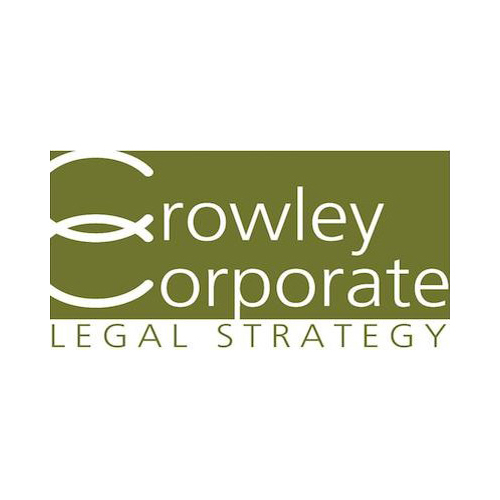 Q: Will I lose IP rights to my project if I participate? All participants will retain intellectual property (IP) rights to what they build. The purpose of this Hackathon is to spur innovation that will benefit the community. We hope you will continue to build on the platforms you have created after the Hackathon is over. Q: What should I build? You can build web or mobile applications in whatever language or platform you prefer. The sky is the limit with regards to what can be built. The best place to start is to connect with the resources found below and research other obstacles that cities maybe facing. There you can think of ways to solve those issues using software. Q: Can I get a head start on my project? To ensure a level field for all contestants, all code, design, art, music, SFX, and assets must be created during the duration of the Hackathon. We want to ensure that all participants start off on the same footing and we also want to preserve the true nature of a hackathon. You are, however, free to make plans, create wireframes, and brainstorm prior to the event. Q: How many hackers can make up a team? Teams can be anywhere from 2 to 6 members. In order to qualify for the collegiate prize, half of your team must be enrolled in a 2 or 4 year institution. If your team is at an odd number, it must be the higher of the half. Example: Teams of 5 must have 3, teams of 3 must have 2. Don’t forget to Register to participate! Bring your laptops, mobile phones, Kinects, Oculus Rifts, wearable computing devices, or whatever sparks your creativity. Don't forget to bring an appetite for hacking and free food! Did you know the City of Long Beach has an awesome open data portal? The City of Long Beach is providing access to valuable data that can be used for creating applications to help make peoples' lives better! We strongly encourage participants to use the resources on their site. These additional resources are available for hackers to use throughout the hackathon.